Back-to-school time is fast approaching, and for kids all over that means it’s time to go shopping for clothes and school supplies. Unfortunately, many kids don’t have the resources to get everything they need. One Husker is trying to do something about that. 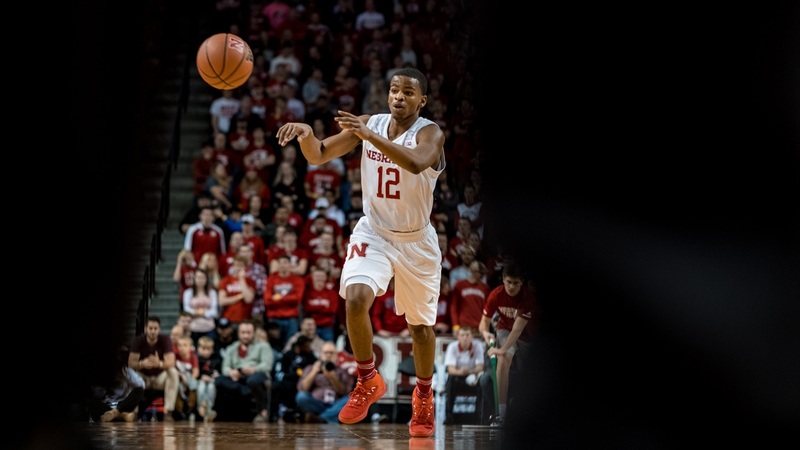 Last week, sophomore guard Thomas Allen announced a back to school drive for Everett Elementary School, a kindergarten to fifth grade Title 1 school less than five miles from the University of Nebraska-Lincoln campus. The drive will take place on Saturday at Grace Chapel (1345 S. 16th Street) from 9 a.m. to noon. Allen is seeking both school supplies and clothing for all ages. Why did he choose Everett? Allen’s tweet has been up for a week now and he’s already received a significant response. The women’s soccer team at Nebraska also dropped off a sizable donation for the event. Even Allen’s church from back in Raleigh, N.C., caught wind of what he was doing and reached out to donate. This isn’t Allen’s first time participating in fund-raisers for the less fortunate. Why is it important to Allen to make an impact in the Lincoln community? When he’s not collecting supplies for underprivileged kids, Allen has been hard at work in the gym, re-shaping his body (he said he’s added five pounds of muscle) and polishing his skills. The Huskers just wrapped up their summer workouts, which provided the returning players a chance to get more familiar with the newcomers. One of those newcomers is freshman Amir Harris, a 6-foot-5 combo-guard from Frederick, Maryland. Allen shared his early impressions of his new backcourt mate. With Evan Taylor and Anton Gill moving on after exhausting their eligibility, Allen is poised for a breakout season (just ask Jon Rothstein). However, while the season is still months away, the sophomore guard is already making his presence known away from the court. Allen said he doesn’t have any goals in mind for the drive. All he wants is for fans to spread the news and show up on Saturday.